As you may know, NYCON is supporting and participating in the Restore Opportunity Now campaign. Restore Opportunity Now is a statewide effort calling for crucial investments and systemic changes to strengthen New York's nonprofit human services sector. 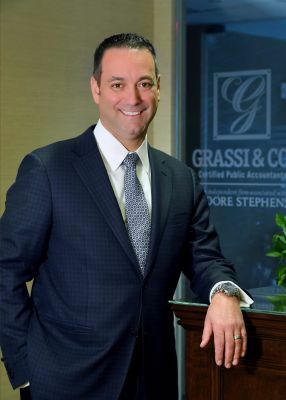 From streamlining and legitimizing state contracting so that it is in line with fair federal rules, to revisiting existing contracts amid state-wide wage increases, there are plenty of mutually beneficial ways the state can continue to help the nonprofit community positively impact quality of life for all New Yorkers. The proposed Executive Budget, while acknowledging the importance of human services, unfortunately provided little in the way of strengthening the organizations and the sector responsible for lifting families out of poverty. If you haven't already, we encourage those who support these goals to maximize our voices by joining the more than 340 organizations in the campaign. Click here. We also encourage you to inform your board about the Restore Opportunity Now Campaign and ask them to send their own letter to Governor Cuomo in support of the initiative (also send a copy to restoreopportunity@gmail.com for a bulk re-delivery to the Governor). Please see sample language here. Questions about this campaign? Contact Peter McCarthy, Policy Associate at NYCON at 1 (800) 515-5012. Consider attending one of these press conferences calling on the Governor and the Legislature to take action! Please RSVP to Nicole Bramstedt at nbramstedt@urbanpathways.org. Early Bird Registration Opens MONDAY! This time we're heading to Saratoga Springs, land of health, history, horses and hospitality! We will be holding sessions and events in at The National Museum of Dance and historic Gideon Putnam hotel in Saratoga Spa State Park. Two days learning and two nights of fun await us in Saratoga Springs! Monday and Tuesday sessions will take place at The Gideon Putnam, surrounded by the natural beauty of the Saratoga Spa State Park. 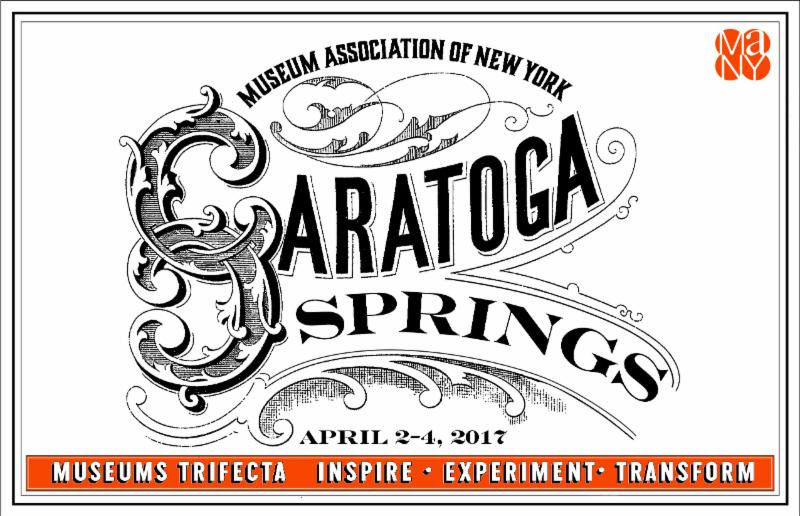 Our opening reception will take place at the Saratoga Springs History Museum & Canfield Casino in beautiful Congress Park! 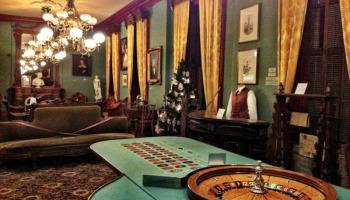 Enjoy cocktails and light appetizers while you visit the exhibits and step back in time at the enchanting Canfield Casino. Monday's Networking Event is not to be missed! 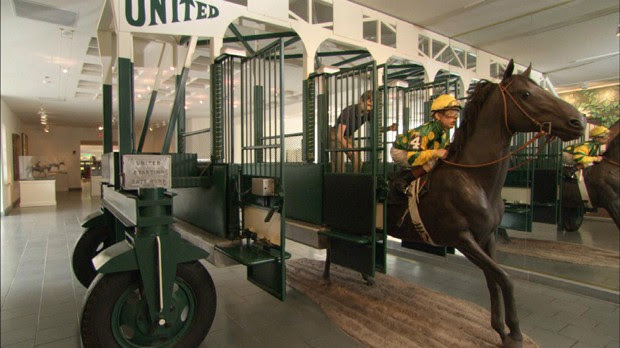 Check out the National Museum of Racing and Hall of Fame as they host us for cocktails and appetizers. Don your fanciest hat, Derby suit or racing silks! 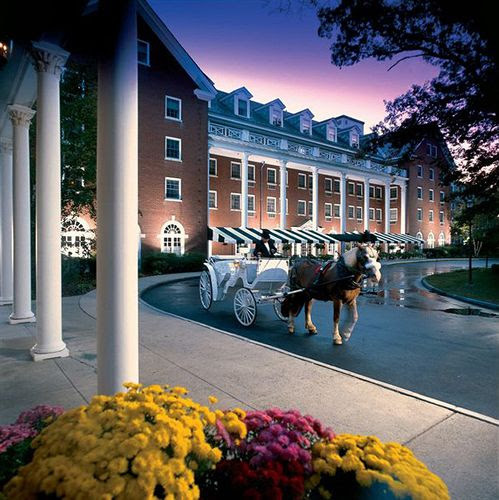 Conference attendees get a discounted rate of $125/night at The Gideon Putnam in Saratoga Springs. Conference rates are good for 3 nights post conference, so make a trip out of it! Call TODAY! Click here for hotel and reservation details.